Mark your calendars for Oakley Day at The Vision Center! 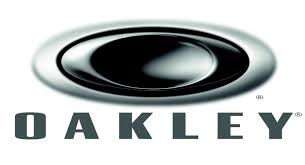 June 6th factory reps will be on site with the entire line of Oakley eyeglasses and sunglasses to see for yourself. Pick up that perfect pair of everyday prescription glasses or awesome sunglasses (with or without prescription lenses). Don't miss this one day event!